Milk has been the epitome of eating healthy in our country. Everyone’s childhood memories are of their mothers either running behind them to make them drink milk or that they enjoyed drinking milk. It was a non-negotiable part of breakfast, always has been and always will be. But have we ever asked ourselves that why is it so important to drink milk, what does it do? Let’s find out. Here is a list of five benefits of milk, according to various studies done across the world. A study recently found that blood glucose levels can be kept in control by drinking milk in the morning. Those suffering from type 2 diabetes can benefit from this. Dr Douglas Goff, of the University of Guelph in Canada and the lead author of the study, says if high-protein milk is eaten first thing in the morning alongside high-carbohydrate cereal, it will release gastric hormones that slow down the process of digestion and induce a feeling of fullness. This would ensure that the person consumes less food which will keep their blood sugar and risk of obesity too. Raw milk, which is the unpasteurised and unhomogenised milk given by grass-fed cows, has always been criticised. But this milk has more benefits than anyone can imagine. 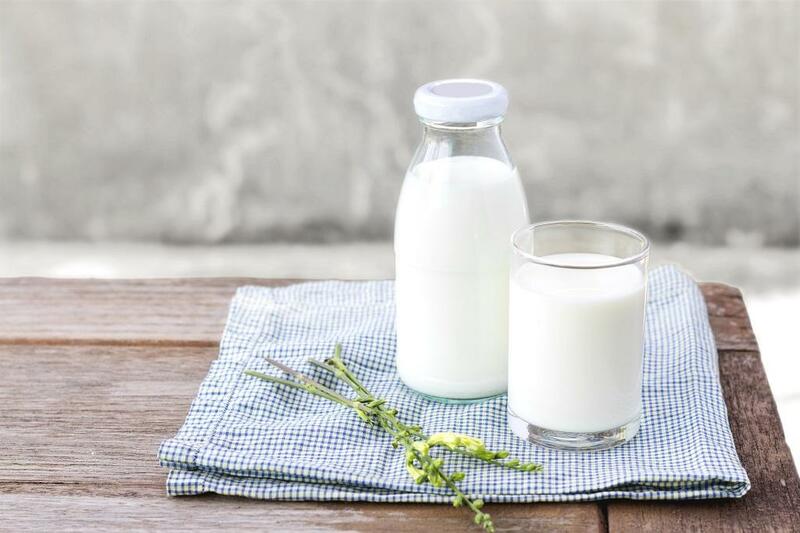 An investigation into this had revealed that the chances of one being admitted into hospital from a bacterial illness caused by raw milk is three times less than their chances of dying in a plane crash. Milk contains nutrients like probiotics, vitamin D and immunoglobulins that boost the immune system and in turn reduce the risk of allergies. While we mostly relate milk with bone-strengthening calcium, it can help reduce cardiovascular diseases and chances of one getting a stroke. Milk also has magnesium and potassium that can help lessen blood pressure and increase blood flow to vital organs that reduces the pressure on the heart as well as the cardiovascular system. For children, milk should be a staple as it is a good source of B vitamins, which facilitate the brain to function well and keep the sleep-wake cycles intact. Cow’s milk, specifically, is beneficial for children because it possesses a low content of linoleic acid while having a more favourable LA/alpha-linolenic ratio. This ensures that the DHA levels in milk are what the kids need. The potassium and magnesium content of milk act as vasodilators and calms nerves, relaxes muscles and even helps one sleep. For women, it is even more helpful as helps them during menstruation with cramps. Moreover, when consumption of spicy food gives way to heartburn, cold milk becomes the best remedy. The temperature and texture of milk, especially fat-free skimmed milk, calms the sensation.